If you are a man, it’s like living in a candy store, but having persistent jaundice and indigestion. 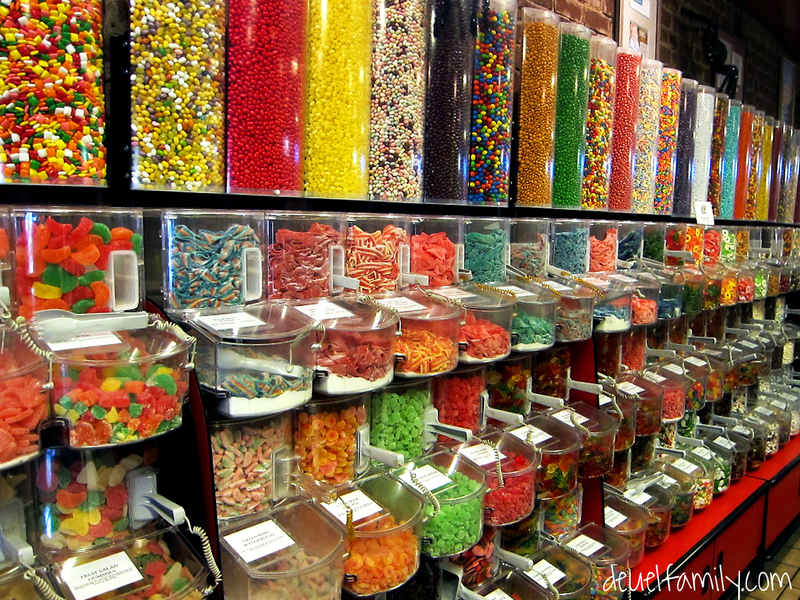 If you are a woman, its like being an amazing candy, but in a store full of cavity ridden, bad-breath mouths. The man tries to cure his jaundice and indigestion, but finds that his eyes are always bigger than his stomach. The woman hopes against hope that a better mouth will come into her store, but finds that even the best are still too blunt and blatant for her true flavor. The first miracle happens the moment a man realizes that it’s more natural to be a candy than to be a mouth. He just cannot produce unlimited digestive fire, and just cannot become fully perceptive. The second miracle happens the moment a woman realizes that there is only one mouth with unlimited digestion and refinement – the root of all persons, rasarāja, the true enjoy of flavors. These miracles happen as the sugar-dust from the footprints of bhakti-śakti falls on our heads.